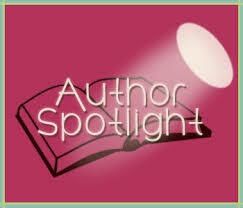 Welcome to the hub of Author Spotlights and Events. From here you will be able to view all Events from each year in a more organized fashion. Enjoy.